Published on August 4, 2009 in Hardware and Marketing. 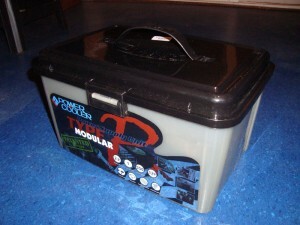 0 Comments Tags: Creativity, Marketing, Packaging, Pictures, Power, Power Source, PowerCooler, Toolbox. 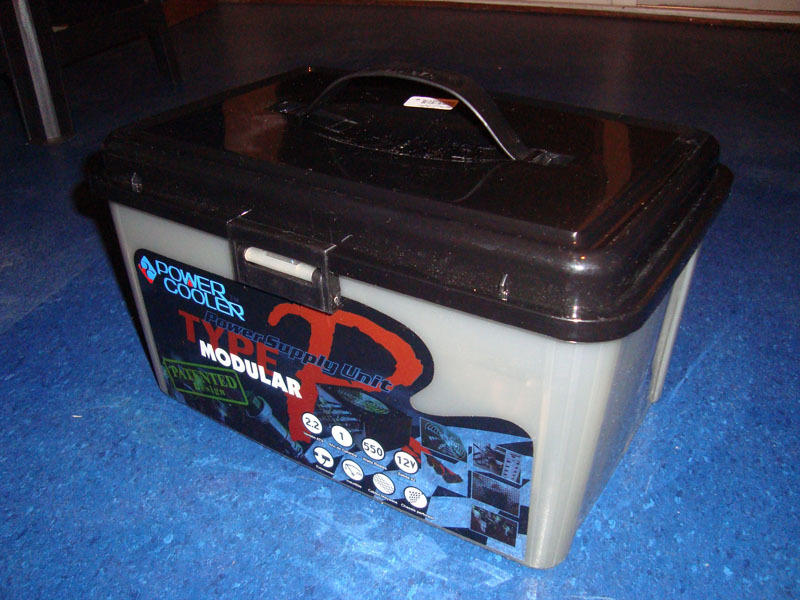 Some time ago, I bought a power source which came with a very interesting pacakaging: it seemed to be a toolbox! Published on July 29, 2009 in Tools. 5 Comments Tags: C++, Console, DOS, Download, Freeware, GNU GPL, LAN, Network, Open Source, Power, Source Code, Tool, Visual Studio, Windows. Have you ever wondered how you could power on a computer remotely? Well, with this program you can do it! Wakes the computer with the specified MAC address. Published on July 23, 2009 in Challenges. 0 Comments Tags: Challenge, Mind, Power, Skill. Some days ago, I got an e-mail which stated that there was a challenge which couldn’t be beaten. 1- While sitting at your desk, lift your right foot off the floor and make clockwise circles with it. 2- Now, while doing this, draw the number “6” in the air with your right hand. Your foot will change direction! After breaking my mind for some attempts, I finally found that if you try starting from very low speeds, you can master it!